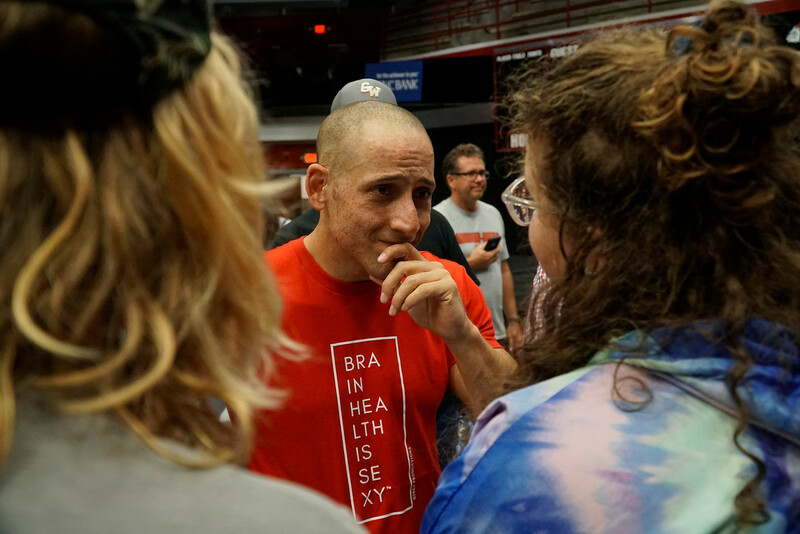 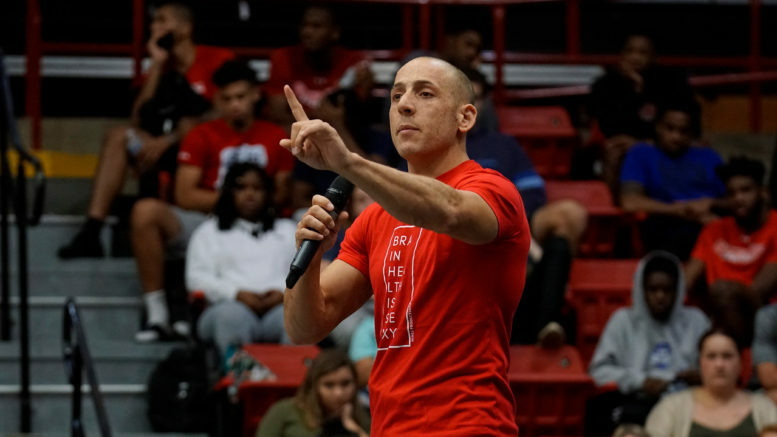 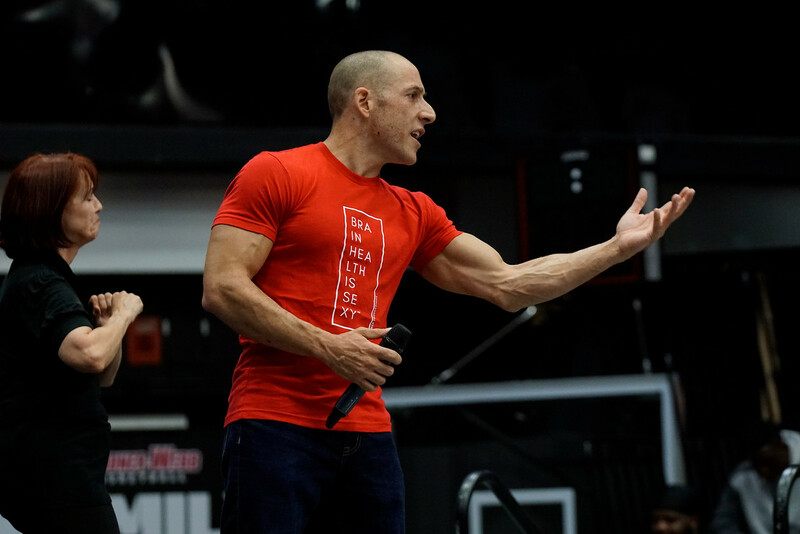 Suicide survivor Kevin Hines shared his testimony at Gardner-Webb and how he survived jumping from the Golden Gate Bridge. 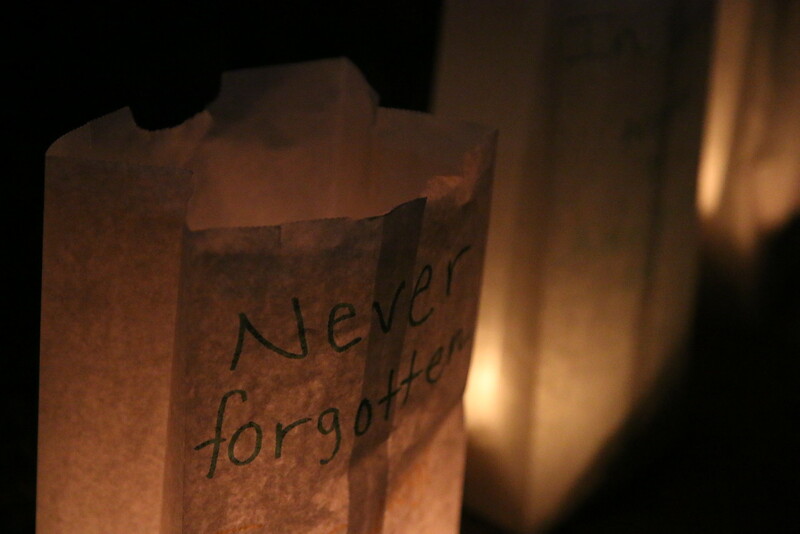 View all the photos here. 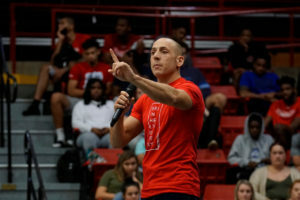 Be the first to comment on "Kevin Hines visits GWU"